A summarizing communication, ESO Press Release 26/04 , has been issued on November 2, 2004. 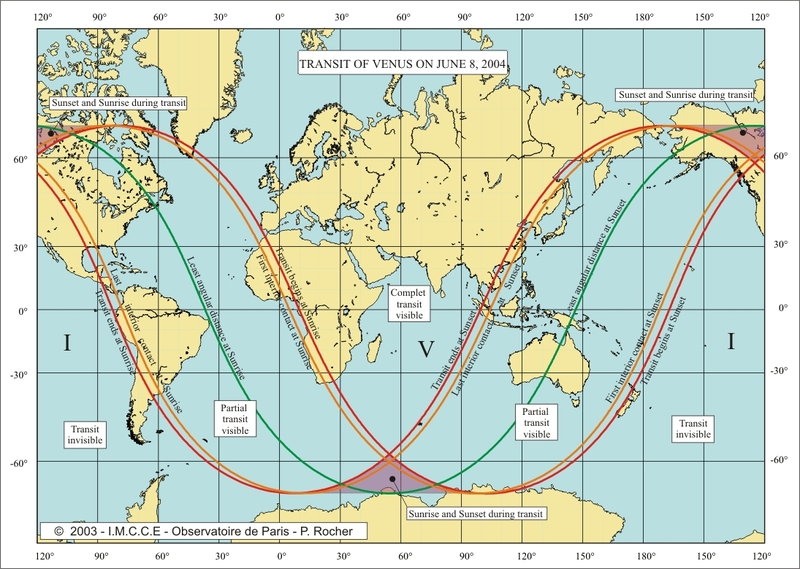 In addition to announcing the impressive results of the VT-2004 Observing Campaign , it contains information about the "Venus Transit Experience" conference that will take place in Paris on November 5-7, 2004, bringing together the main participants in this project from many different European countries. A main aim is to discuss the impact of the project, identifying possible differences from country to country and showing how to share good practices in the future. and via the "Latest News" displayed on the top page - see also the News Archive. The VT-2004 programme was introduced in ESO Press Release 03/04. The Venus Transit 2004 Programme is a joint public science discovery activity of the European Southern Observatory (ESO) and the European Association for Astronomy Education (EAAE) , together with the Institut de Mécanique Céleste et de Calcul des Éphémérides (IMCCE) and the Observatoire de Paris in France, as well as the Astronomical Institute of the Academy of Sciences of the Czech Republic . 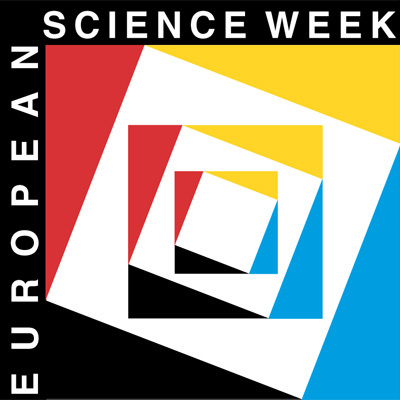 It is supported by the European Commission in the framework of European Science Week 2004 . There is no doubt that the uniqueness of the Venus Transit event on June 8th, 2004, and the possibility of witnessing it in real-time with one's own eyes will attract a lot of public attention. The visibility is near optimal and meteorological conditions in early June may be expected to be good over large geographical regions of Europe, Africa, Asia and Australia. In order to reach the widest possible circles and to stimulate broad public participation, the VT-2004 programme depends on close interaction with the media, both local, regional, national and international, and audio-visual channels as well as the printed press. It is therefore a stated goal of the VT-2004 programme to provide extensive support to the media, in terms of information and advice, images, etc. . The organisers, in collaboration with media experts from various European countries, look forward to a fruitful interaction with the media on this occasion. This includes a broad information campaign leading up to the Transit Day, the delivery of live images during the event, and subsequent evaluation of the overall impact. More information will be posted here as the preparations proceed. 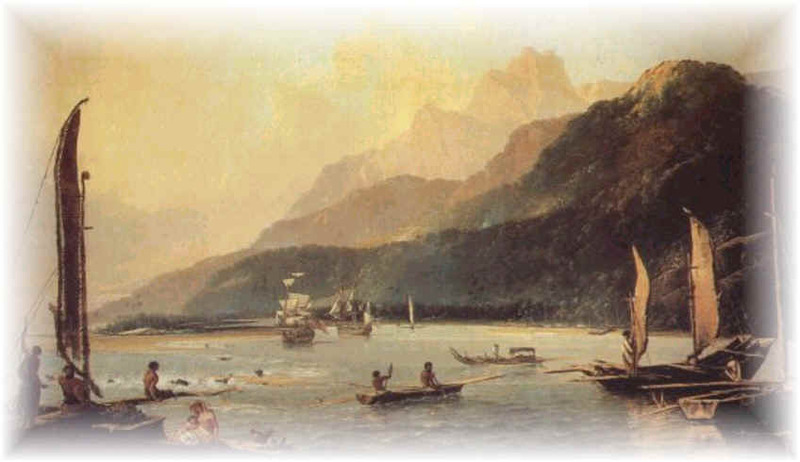 On the day of the transit, many activities will take place, cf. the overview. This includes the transmission of live images from many observing sites via the "Central Display", with comments by professional astronomersd. Broadcast-quality video material (animations, etc.) and related photos are also available. Please contact the VT-2004 programme via Email: vt-2004@eso.org. A series of 33 Information Sheets, with related background facts are available in two versions ("brief" and "extended"). Ranging from information about the visibility of the Venus transit and the physical characteristic of that planet to associated mythology and science fiction, from distances in the Universe to historical expeditions, virtually all related subjects are covered - a true treasure trove of information! A list of partner organisations in- and outside Europe, collaborating within the VT-2004 Network. Some of these have been designated VT-2004 Nodes ; they have set up their own websites and are promoting the many activities in their respective areas. They provide relevant local information in the local languages. Media representatives are welcome to contact the organisers via email at vt-2004@eso.org.